New Construction without the wait! 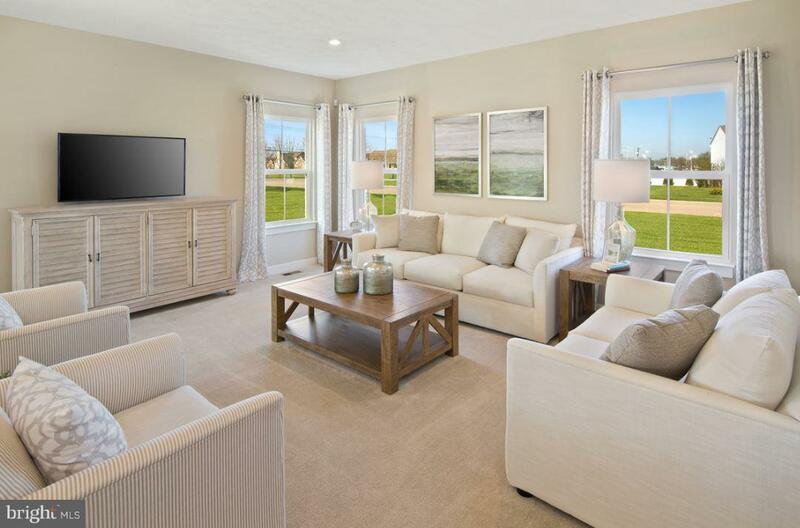 Delaware's #1 Home Builder is offering the only opportunity to own a spacious new twin home in a convenient Newark location near shopping, dining and I-95 and within 5 miles of Newark Charter School. Welcome to Chestnut Hill Preserve. Our COLUMBIA QUICK DELIVERY is already under construction and will be ready for you to move in as early as APRIL. 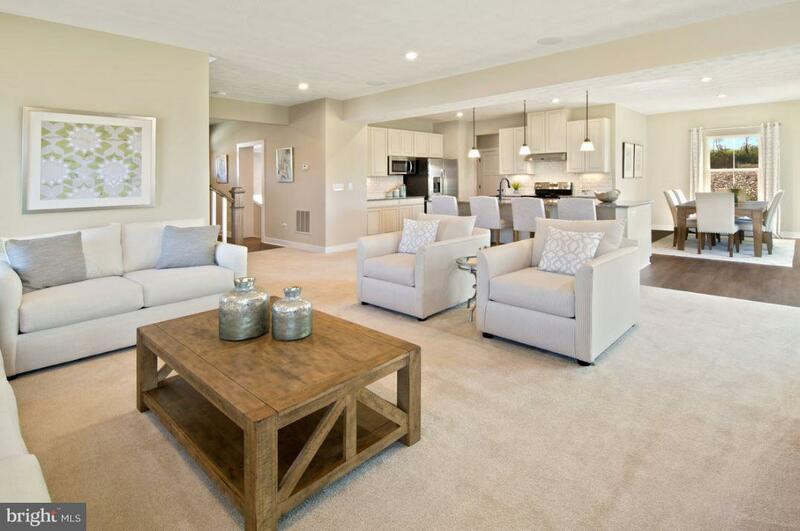 This beautiful home features a smart and versatile floorplan while offering a great spacious open space. The Columbia adapts to fit your lifestyle while including amazing features such as large gourmet island, 42~ Maple Espresso Kitchen cabinets, granite countertops, stainless steel appliances and upgraded hardwood flooring on the entire main level. The flex room can be your living room, dining room or a study. The family room featuring a gas fireplace flows into the kitchen and dining area, so you can grab a drink without missing the conversation. Weather taking a turn for the worse? The family entry protects your floors and furniture from muddy shoes and wet clothes. On the second floor, 3 bedrooms with a loft awaits. In the owner's suite, there is a huge, walk-in closet and your own luxurious bathroom featuring a Roman Shower. And as most of your clothes begin and end their day on the second floor, the laundry room is up here, too. If you need extra space? There is an INCLUDED finished basement. 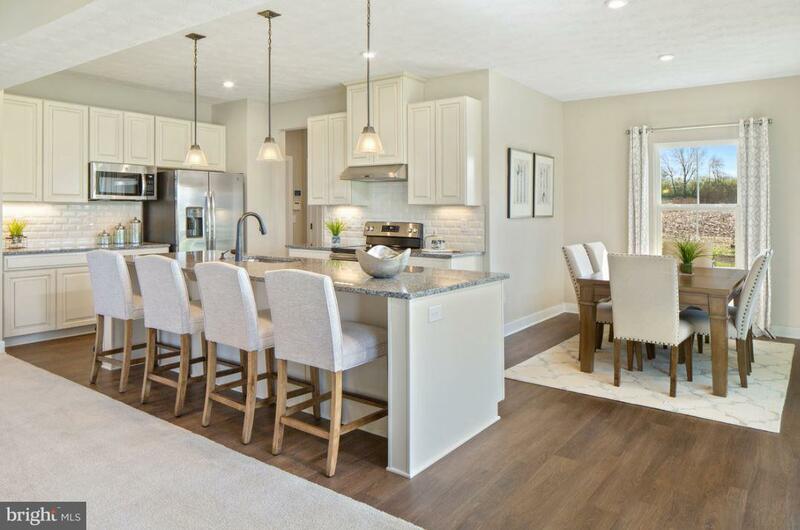 Don't Miss Out on this rare opportunity, call today to schedule your private tour and be one of the first homeowners to call Chestnut Hill Preserve home!